Stop by our dealership and discover our great offers at Spinelli Toyota Pointe-Claire. 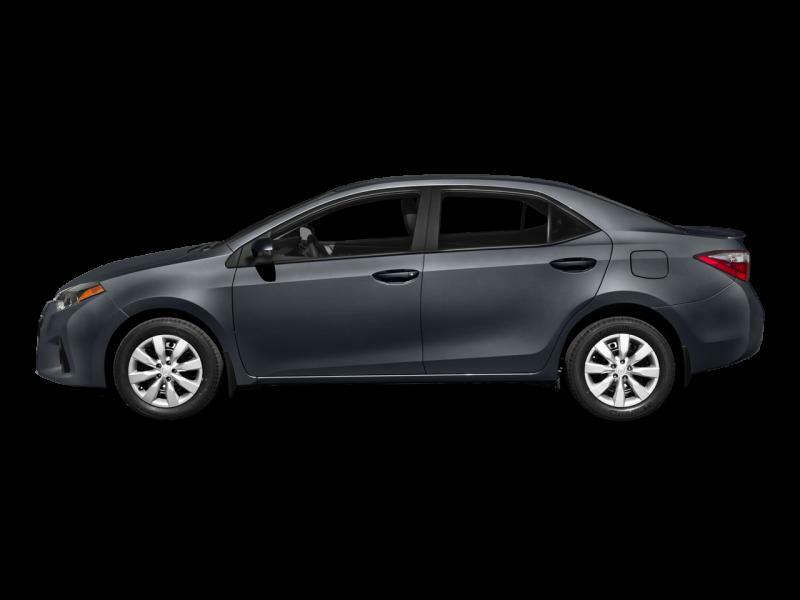 Check out this amazing used Toyota Corolla 2015 near Pointe-Claire. Inspected and certified by our experienced technicians, the Slate model has logged 61658 km. You can buy this pre-owned Toyota Corolla 2015 at a great price of $13639. It's a Sedan with 4 doors, Continuous variable transmission and Front wheel drive. This Toyota Corolla 2015 is powered by a 1800cc engine that runs on Unleaded fuel. The exterior is Slate, while the interior is Grey and seats 5 passengers. 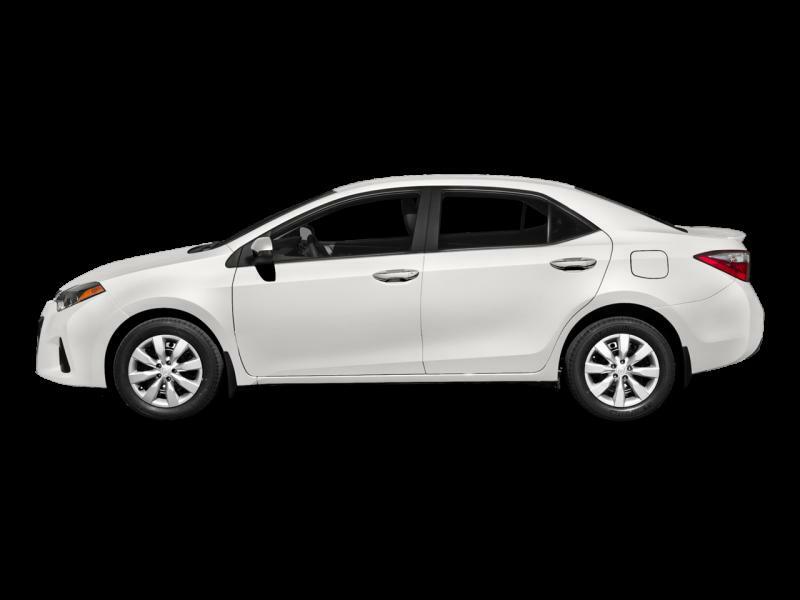 If you'd like to learn more about this used Toyota Corolla 2015 for sale in Pointe-Claire, don't hesitate to contact us by phone at 514 694-1510 or on our web site at http://www.spinellitoyotapointeclaire.com. GARANTIE PROLONGÉE DISPONIBLE! Situé à Pointe-Claire, juste à côté de Dollard-des-Ormeaux, Pierrefonds, Dorval, 15 minutes de Laval, à 20 minutes du centre-ville de Montréal et à 20 minutes de Vaudreuil-Dorion, Ile Perrot et de Pincourt et à 40 minutes de la frontière Ontarienne. Spinelli Toyota Pointe-Claire a une large gamme de véhicules d'occasion incluant des Toyota certifié. Luxe, sport, compact, sous-compactes, hybride, pleine taille, fourgonnettes, 4x4, et AWD, Spinelli Toyota Pointe-Claire a ce que vous cherchez. Faisant affaire avec la majorité des institutions financières, Spinelli Toyota Pointe-Claire a plusieurs options de financement, y compris les 2èmes et 3ème chance au crédit. Répondant aux demandes à travers le Canada, non pas seulement au Québec, notre équipe enthousiaste et professionnelle vous attend. Ouvert 6 jours par semaine, 9 h à 21h, lundi au vendredi compris les samedis de 10-16h. De plus, le groupe Spinelli célèbre 95 ans dans l'industrie automobile et continue sa passion pour l'excellence du service à la clientèle. Regardez-le, essayez-le, achetez-le! De bon prix. De grands véhicules. Très bon service. Des voitures! Camions! VUS! Nous restons derrière chaque voiture que nous vendons. Ne le rêve pas. Conduit le! ---- EXTENDED WARRANTY AVAILABLE! Situated in Pointe-Claire, right next to Dollard-Des-Ormeaux, Pierrefonds, Roxboro, Dorval, 15 minutes from Laval, 20 minutes to downtown Montreal, 20 minutes to Vaudreuil-Dorion, Ile Perrot, Pincourt, and 40 minutes from the Ontario border. Spinelli Toyota Pointe-Claire has a wide range of pre-owned and certified Toyota vehicles. Luxury, sport, compact, sub-compact, hybrid, full sized, vans, 4x4 and AWD, Spinelli Toyota Pointe-Claire has what you are looking for. Dealing with a majority of the financial institutions, Spinelli Toyota Pointe-Claire has many financing options including 2nd and 3rd chance financing. Dealing with all the provinces of Canada and not just Quebec, our enthusiastic team of professionals is just an email or phone call away. Open 6 days a week, from 9-9pm, Monday to Friday including Saturdays from 10-4pm. Celebrating 95 years of service and a passion for customer excellence. Eye it try it buy it! Great Prices. Great Vehicles. Great Service. Cars! Trucks! SUVs! Don't dream it. Drive it! We stand behind every car we sell.